Azealia Banks' Twitter account suspended after racist rant targeting Zayn Malik - trendistic.com: ever tried. ever failed. no matter. try again. fail again. fail better. 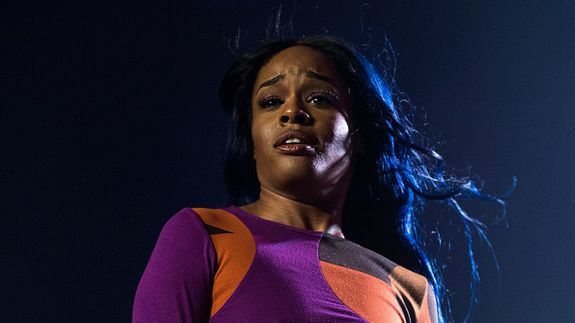 Part-time rapper and full-time Twitter troll Azealia Banks has had her account suspended after she went on a racist and homophobic rant against former One Direction member Zayn Malik. After calling Malik, among other things, a “curry scented b***h,” Banks got in another feud with Disney star Skai Jackson. Wednesday’s feud was just the latest of many for Banks. Recently, she took aim at Sarah Palin in a rant so violent that the former Alaska governor said she would sue.